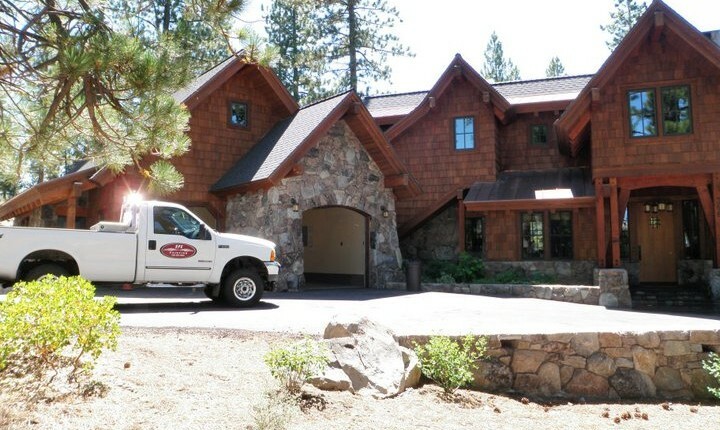 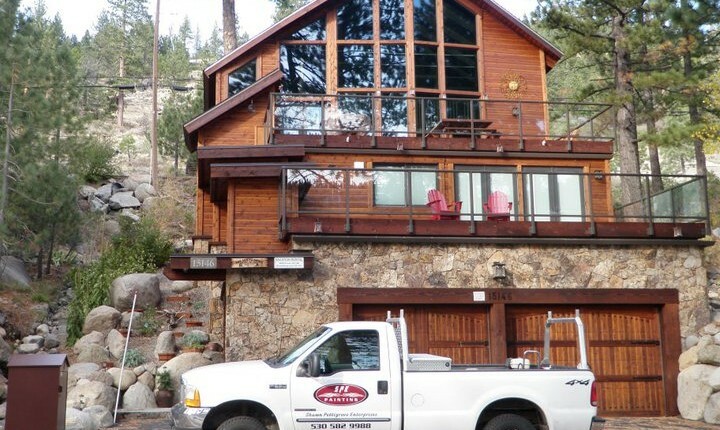 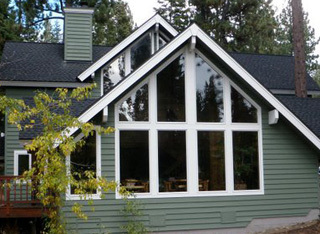 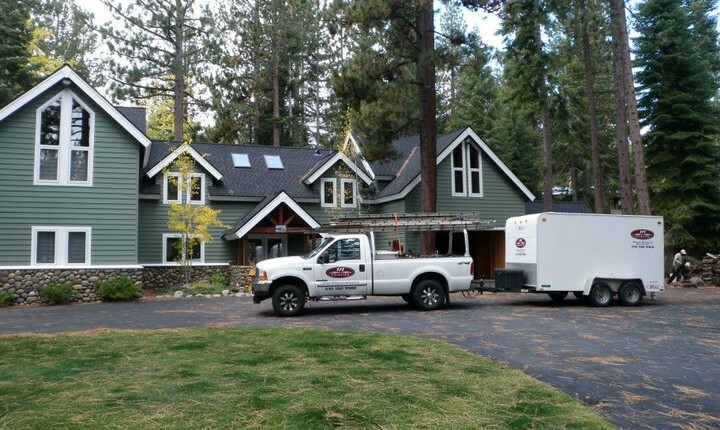 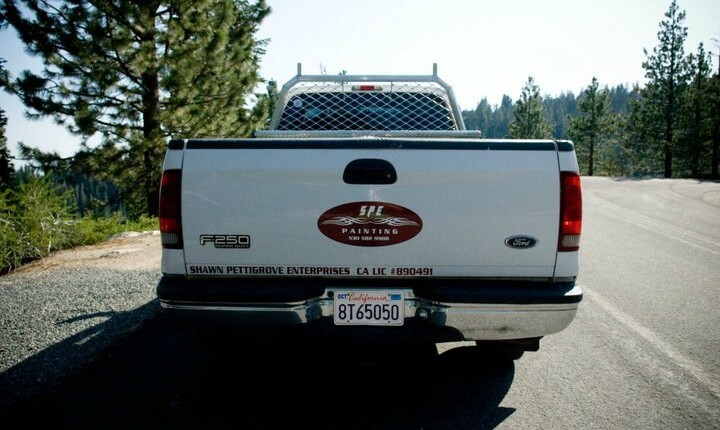 Exterior painting will transform your Tahoe or Truckee home into an entirely different residence, fresh for the next chapter in your family. 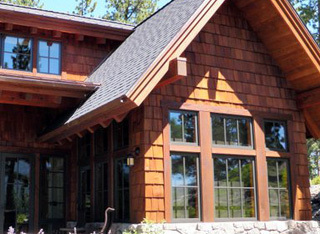 Our craftsmen will choose the colors and techniques that best bring out the richness and beauty of the natural wood grain. 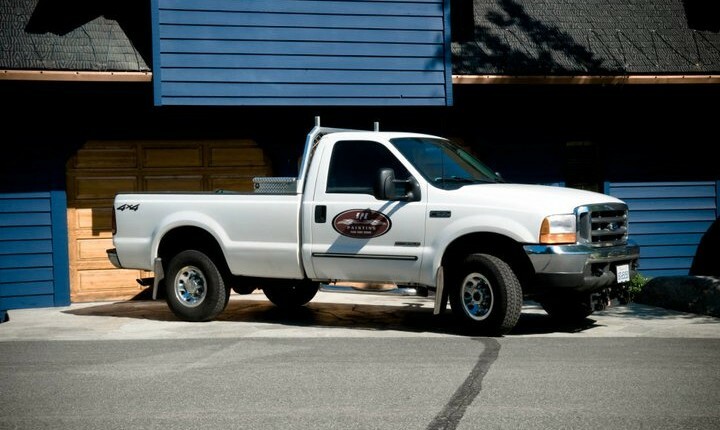 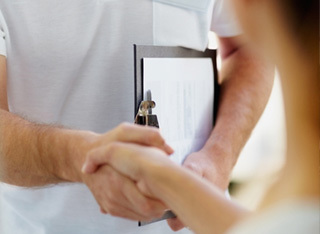 Please allow us to advise you and answer your questions about beautifying and preserving your home with a free estimate.